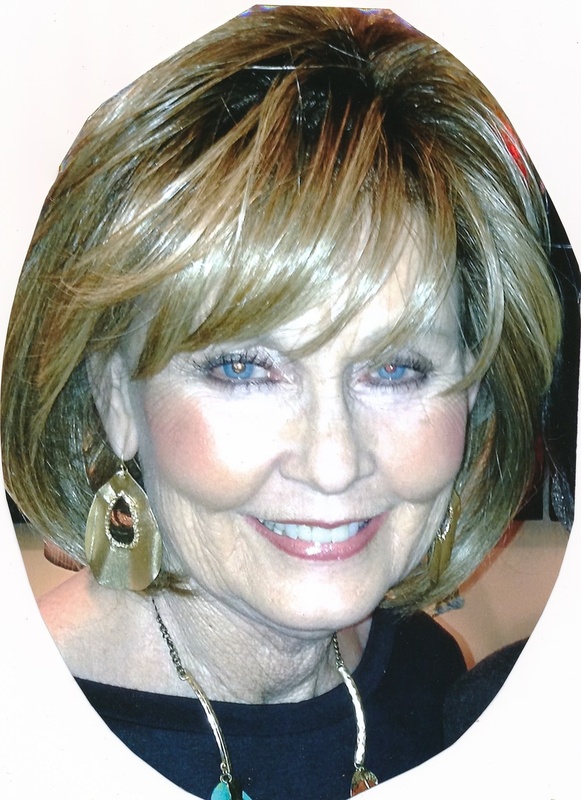 Deborah Wilks View Condolences - Newport, Arkansas | Jackson's Funeral Homes Inc.
Condolence: Leigh and Ashley I am so sorry to learn of your mom`s passing. She left this world a better place because of her presence. I feel your pain in my heart and send up prayers of comfort for all families. Condolence: Ashley and Leigh I am so sorry for your loss. You are in my prayers. Your mother was a wonderful classy lady that I always admired. Sending love and hugs to you both. God bless you all. Condolence: Ashley and Leigh, you have a wonderful southern lady that has taught you well! She was a beautiful soul inside and out! Prayers for you now and in the days to come! She will be greatly missed. Condolence: My condolences to the Wilks families. I'm sorry to hear about the loss of dear Debbie. Some Bible scriptures that have helped me during times of loss include Isaiah 26:19 and Psalm 37:28,29 which states in part: "Your dead ones will live...They will rise up". And the Bible also says "The righteous themselves will possess the earth and they will forever reside upon it". Therefore the Bible promises that we may be reunited with our loved ones lost in death by means of an earthly resurrection. This is further confirmed by John 5:28,29 which says "Do not marvel at this, because the hour is coming in which all those in the memorial tombs will hear his voice and come out". This is possible thanks to Jesus Christ's ransom sacrifice. Thus we have a genuine hope of everlasting life in a world without wickedness or suffering.